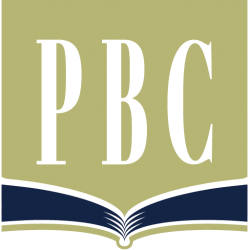 Providence Baptist Church, Ponca City, Oklahoma, is deeply and profoundly committed to the absolute authority of Scripture as the literal Word of God. Scripture itself teaches that it is the complete revelation of God to man and comprises the sole foundation for faith and Christian practice. The Scriptures are verbally inspired (literally “God-Breathed”), inerrant (without error in any fashion), and infallible (completely reliable and authoritative) in all areas. The Scriptures constitute the complete and final revelation of God to man providing the full embodiment of the “faith which was once for all delivered to the saints” (Jude 1:3). This primacy of Scripture is the driving force behind all ministries of the church and is the foundation upon which the Christian life is built. The primary means of “equipping the saints” is by the imparting of the Word of God into the lives of believers such that the Word “richly indwells” us. Doctrine is the concepts, principles, teachings, and understanding contained and revealed in Scripture. Thus, doctrine is of vital importance in the lives of believers. Without sound doctrine, the believer is awash and open to error and being tossed about by waves of false doctrine and deceit. The teaching of doctrine is thus an essential part of the mission of the New Testament church. Because there are many different views and positions regarding the various doctrines taught in Scripture, the elders have adopted this doctrinal statement stating What We Teach. This statement is intended to articulate and clarify what the elders of this congregation believe and teach. No man-made doctrinal statement can be viewed as replacing the final superiority of the Scriptures themselves. Doctrinal statements such as this one are simply a means of outlining specific beliefs held in common by a body of believers as orthodox and evangelical beliefs resulting from proper interpretation of Scripture. This doctrinal statement does not replace or diminish the “priesthood” of each believer and the associated accountability before God for a proper understanding and application of Scripture. A believer is not required to affirm every element of this doctrinal statement in order to be a member of this local church. Prospective members can use this statement along with the counsel of the elders in determining their individual alignment with the basic beliefs taught within this fellowship. However, all who would teach in any capacity are required to affirm and teach in conformity with the tenets of this doctrinal statement. What We Teach consists of two major sections: Doctrinal Statement and Doctrinal Applications and Perspectives. The Doctrinal Statement section contains the presentation of specific doctrinal convictions drawn explicitly from the texts of Scripture. This section is intended to clarify and amplify our basic theological position. The Doctrinal Applications and Perspectives section provides direct applications of Scripture and doctrine to contemporary issues and debates. This section will regularly grow as additional issues are addressed by the elders. All of What We Teach is intended to be an “evergreen” document that will be revised as needed by unanimous agreement of the elders and affirmation of the congregation. We believe that the Bible is God’s written revelation to man, and thus the sixty six books of the Bible given to us by the Holy Spirit constitute the plenary (inspired equally in all parts) Word of God (1 Corinthians 2:7-14; 2 Peter 1:20-21). The Bible is the complete and final revelation of God to man providing the “faith which was once for all delivered to the saints” (Jude 1:3). With the completion of the book of Revelation, the canon of Scripture is closed and God is no longer providing any new revelation of himself in this age. We believe that the Word of God is an objective, propositional revelation (1 Thessalonians 2:13; 1 Corinthians 2:13), verbally inspired in every word (2 Timothy 3:16), absolutely inerrant in the original documents, infallible, and God breathed. 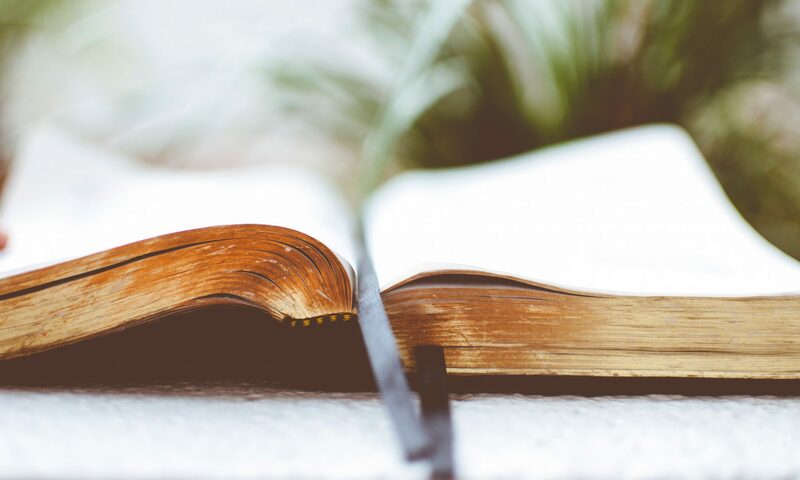 We believe the literal, grammatical historical interpretation of Scripture which affirms the belief that the opening chapters of Genesis present creation in six literal days (Genesis 1:31; Exodus 31:17). We believe that God spoke in His written Word by a process of dual authorship. The Holy Spirit so superintended the human authors that, through their individual personalities and different styles of writing, they composed and recorded God’s Word to man (2 Peter 1:20-21) without error in the whole or in the part (Matthew 5:18; 2 Timothy 3:16). We believe that, whereas there may be several applications of any given passage of Scripture, there is but one true interpretation. The meaning of Scripture is to be found as one diligently applies the literal grammatical historical method of interpretation under the illumination of the Holy Spirit (John 7:17; 16:12-15; 1 Corinthians 2:7-15; 1 John 2:20), and uses Scripture to interpret Scripture. The Bible is consistent with itself, as one divine Author inspired the complete text. It is the responsibility of believers to ascertain carefully the true intent and meaning of Scripture, recognizing that proper application is binding on all generations. Yet the truth of Scripture stands in judgment of men; never do men stand in judgment of it.